our stories ... We Love Our RVTs!! Approximately 25 minutes from all areas within the Lower Mainland and Fraser Valley. We encourage you to call ahead so our team can be prepared for your arrival. 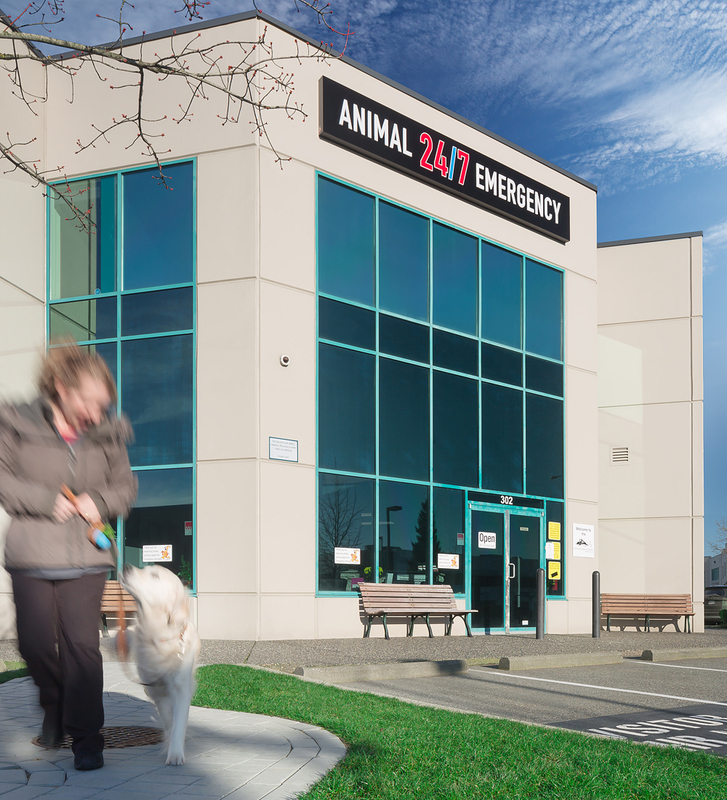 Since 1996, the Animal Emergency Clinic of the Fraser Valley in Langley, BC has been dedicated to providing state-of-the-art emergency and critical care to companion animals and exotic pets when your family veterinarian is not available. 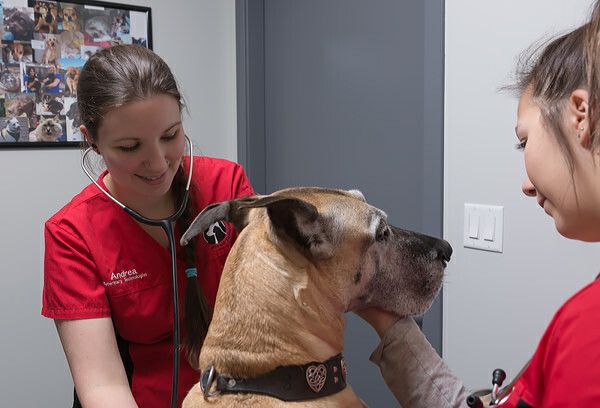 We are a fully equipped veterinary hospital staffed by experienced and caring individuals. 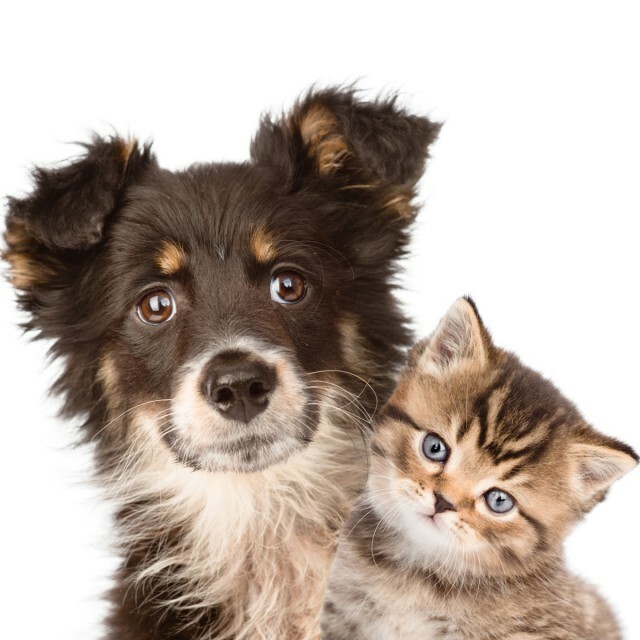 We have a veterinarian on duty at all times along with the support staff they need to care for your pet. 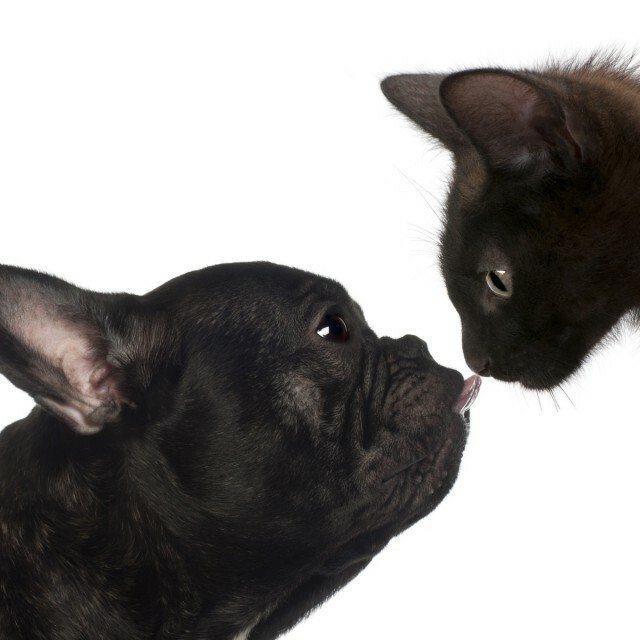 Our Langley pet clinic accepts emergencies from all areas of the Lower Mainland and Fraser Valley. 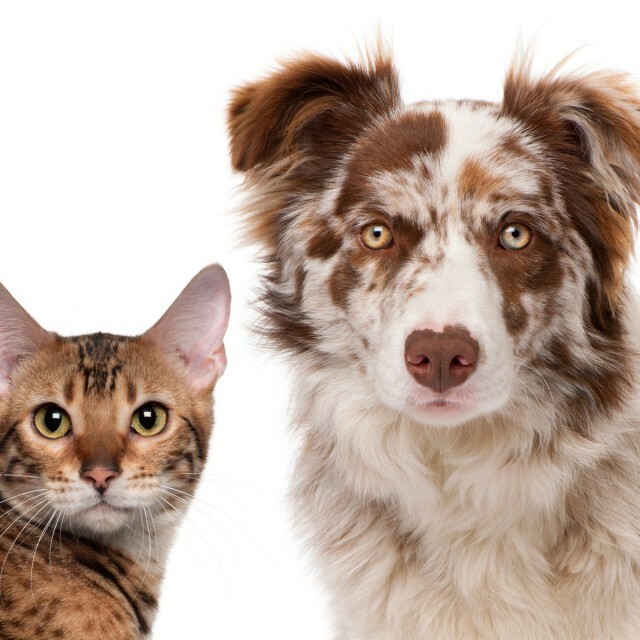 We treat dogs, cats, and many exotic pets.Please take a moment to look through our website to learn more about our doctors and the services we offer. Ingestion or suspected ingestion of a toxic or foreign object. Every day pets just like yours need blood transfusions. The support of our incredible animal blood donor families makes our blood donor program possible. There are many reasons your pet may require a blood transfusion and for many procedures a transfusion is a clinical necessity. There is often a lack of sufficient blood products in the Lower Mainland which is why we need your pet’s help. Please consider joining our Blood Donor Family and help us save pet’s lives! While we pride ourselves on having one of the best teams of skilled and talented Doctors, sometimes we recommend our patients seek further services by Board Certified Specialists. We have the luxury of having many options in this regard including the ability to have these Specialists come to our facility so your pet does not have to be transported, while also receiving much needed continuity of care. Each and every one of our patients is treated with affection and respect. We treat them as if they were our own pet. All pets deserve the highest level of medical care and appropriate pain management. 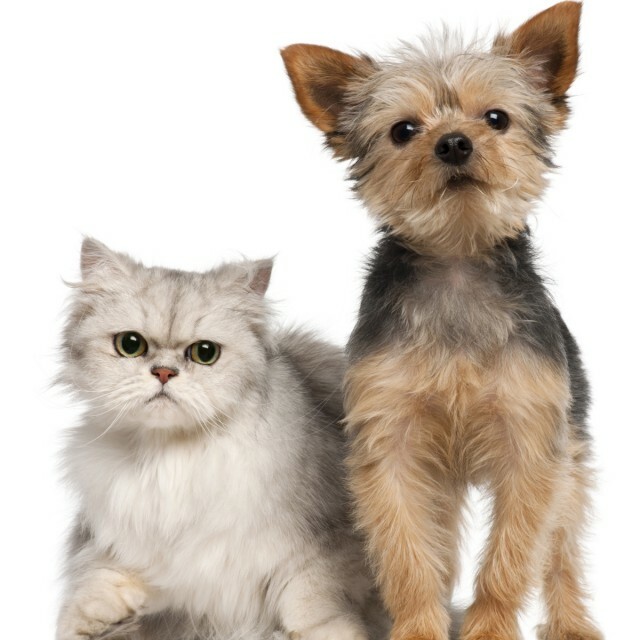 We are dedicated to providing the highest standard of emergency veterinary care for our clients. We do not want to just meet their expectations we strive to exceed them! To provide a place of employment that is more than just a job. We want our employees to enjoy coming to work each and every day. We are committed to providing the ideal work/life balance while paving the way for continuing education experiences. For 20 years we have always considered ourselves as an extension of our referring clinic’s business. We must instill complete trust in how we care for their clients and their patients.